Sony’s smartphone division has brought the best smartphone they could with the Xperia XZ Premium. The Sony Xperia XZ Premium is a flagship smartphone that comes with many an industry first. It is the only smartphone available in the market with a 4K display that is complemented by HDR (High Dynamic Range). You get not only the highest resolution display found on a smartphone but also vivid colours. The Sony Xperia XZ Premium is also the first smartphone with super slow motion video recording. Normally when smartphone manufacturers say slow motion video they are talking about 120 frames per second. The Sony Xperia XZ Premium is capable of shooting videos at 960 frames per second. 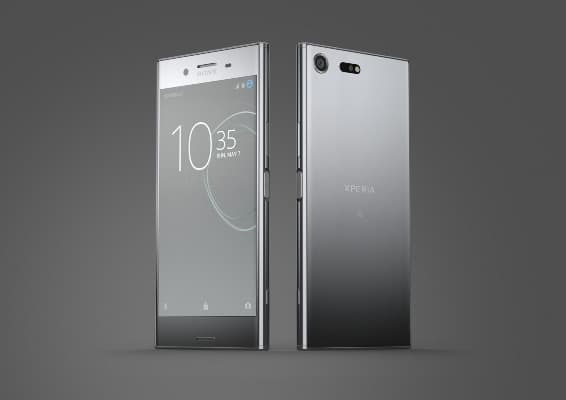 The Sony Xperia XZ Premium has Sony’s new Motion Eye system that helps you take photos faster than ever. You see normally, photos are shot, processed and then stored on memory. On the Sony Xperia XZ Premium, the photos are stored in the memory and then processed thus reducing lag while taking consecutive photos. 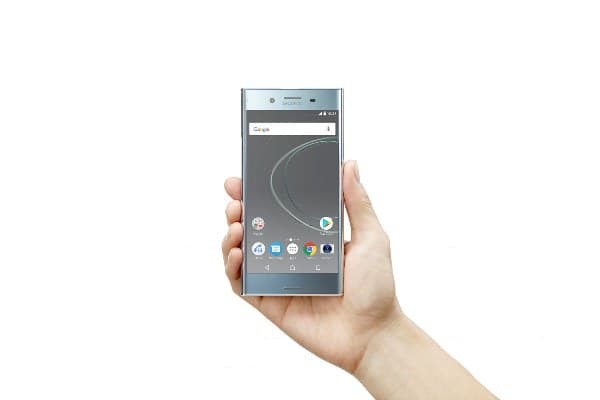 The Sony Xperia XZ Premium is an Android Nougat smartphone that comes with a 5.5inch 4K HDR enabled display that is complemented with Sony display technologies like TRILUMINOS and X-Reality. The Sony Xperia XZ Premium is protected by Corning Gorilla Glass on both front and back. The Sony Xperia XZ Premium functions with the help of the Qualcomm Snapdragon 835 chipset which is the only chipset featuring a gigabit modem. The Sony Xperia XZ Premium has 4GB of RAM and internal memory of 64GB. You can use microSD cards up to 256GB to expand storage. Next, we come to the most important aspect of the Sony Xperia XZ Premium, its cameras. It has a 19MP Exmor RS memory stacked image sensor on the rear with Predictive Capture, anti-distortion shutter, predictive hybrid autofocus and SteadyShot. The front camera isn’t a slouch either as it is a 13MP Exmor RS sensor with a 22mm wide-angle lens. The Sony Xperia XZ Premium has a fingerprint sensor on the home button in some markets and comes with USB Type-C ports. The Sony Xperia XZ Premium is IP68 dust and water resistant certified. The Sony Xperia XZ Premium is powered by a 3230mAh battery which can power this behemoth for a day on average use. If you are not willing to spend a fortune on the Sony Xperia XZ Premium, you can go with the Sony Xperia XZs. The Sony Xperia XZs has the same excellent cameras like its big brother but comes with a handier 5.2inch Full HD resolution display. This one runs with the help of Qualcomm Snapdragon 820 chipset and 4GB of RAM. The Sony Xperia XZs is available in either 32GB or 64GB memory variants. The Sony Xperia XZs is powered by a 2900mAh battery. Both the smartphones will make it to stores globally from April 2017. Pricing information is awaited.